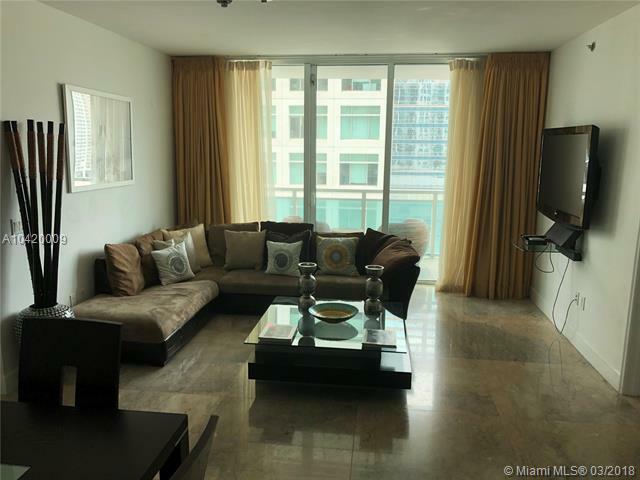 A top-notch apartment located in the heart of brickell. 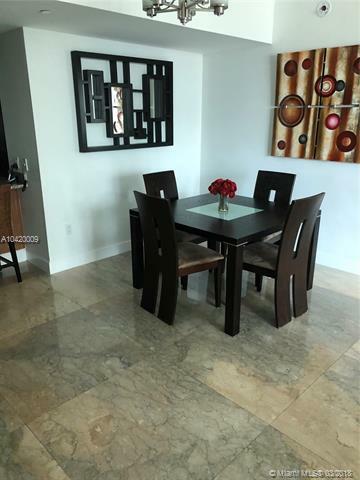 Spectacular bay & city views, granite counter tops, italian cabinets, stainless steal appliances and marble flooring. 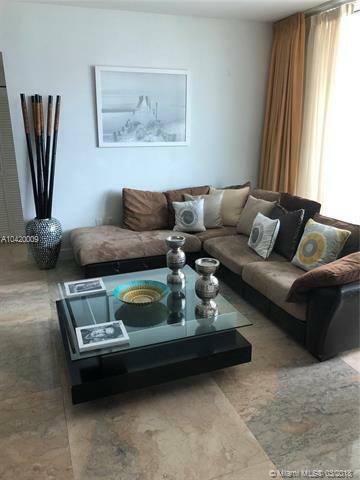 Amenities include: pools, spa, cabanas, zen garden, business center, club room, billiards, theater, fitness center, sauna, concierge, valet and 1 parking space assigned. 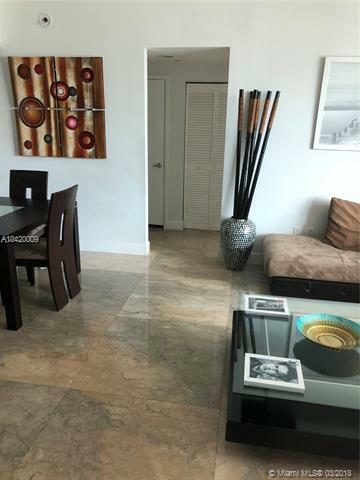 Also perfect location minutes away from mary brickell village and restaurants in brickell area. Call now to schedule viewing.